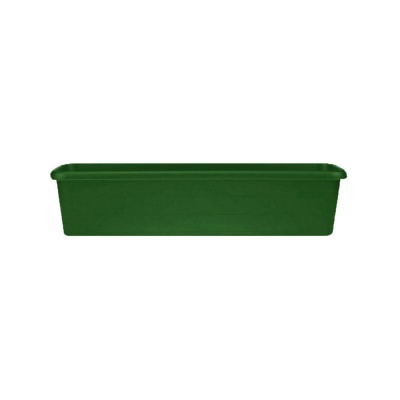 Stewart Garden 40cm Terrace Trough Planter in Green, is a garden, balcony or patio planter suited for growing flowers, herbs, vegetables or salads. 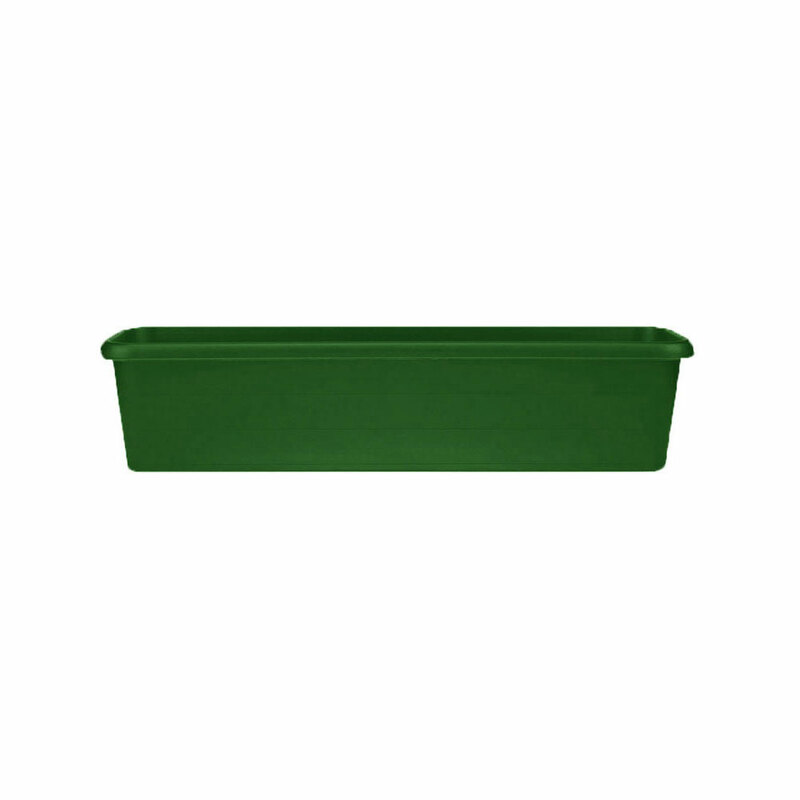 Stewarts Terrace Trough is constructed of durable hard plastic and very suited for direct row planting with good root depth providing a 5 litre capacity. Weatherproof and UV resistant, this Green 40cm* planter is coloursafe ensuring colour will not fade in outdoor conditions such as sunlight. Lined with gravel this deep terrace trough can act as a water reservoir with the possibility of holding multiple individual plant pots. Matching terrace trough trays are available which are designed to accompany the Stewart Terrace Troughs (available separately).